DOWNEY — A college website has named Downey “one of the best places for women’s swimming and diving” due to the city’s close proximity to top colleges and universities. CollegeFactual.com claims to have evaluated 36,000 cities across the country before announcing its findings. “Students love the area due to the high-quality education they can receive at local institutions while participating in a Women’s Swimming program,” the website wrote. 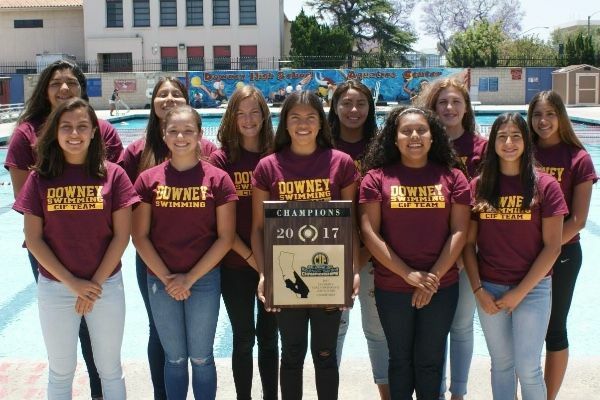 Downey received high marks for its location near USC, whose women’s swimming program is ranked No. 4 in Div. 1 competition. College Factual is a free website that helps students discover their best-fit college and major.